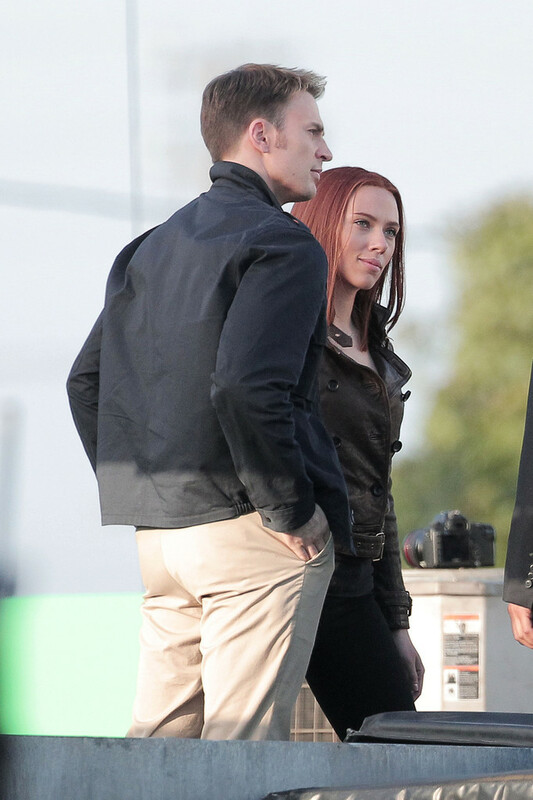 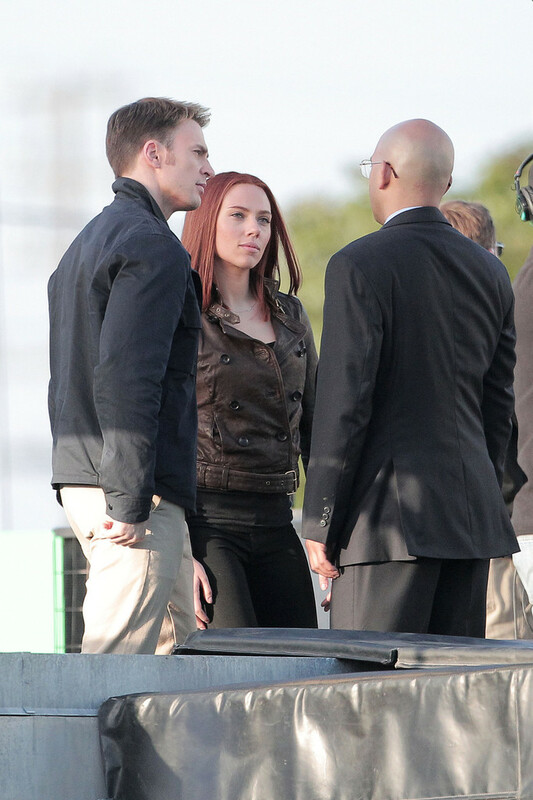 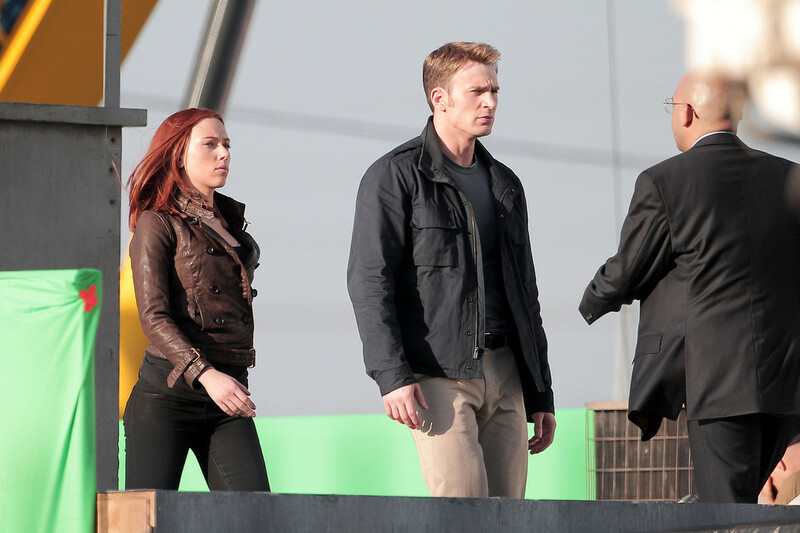 Recent pics here from the set of Captain America: The Winter Soldier featuring Cap, Black Widow, and Falcon (in front of green screen which will presumably add his wings post filming). 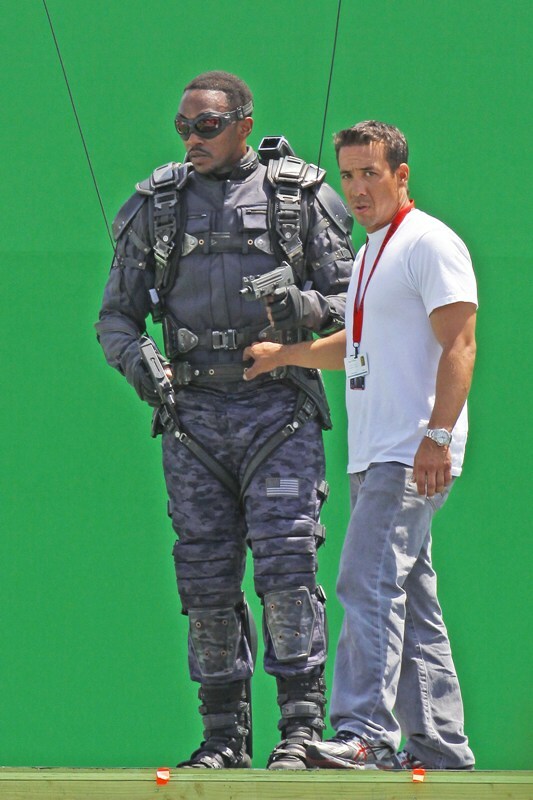 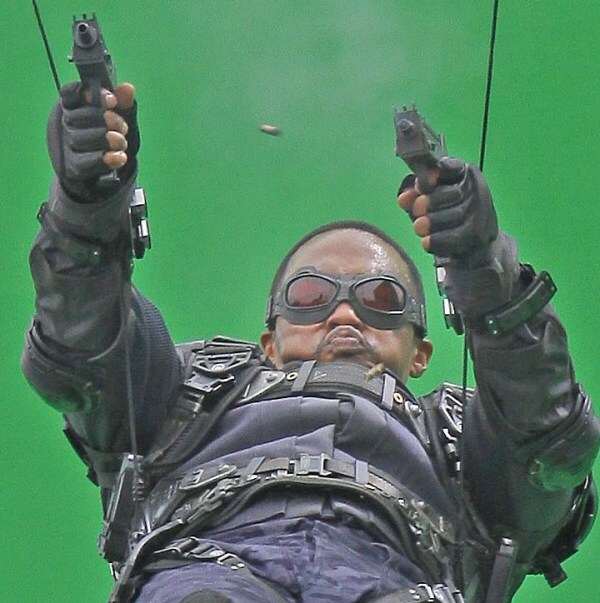 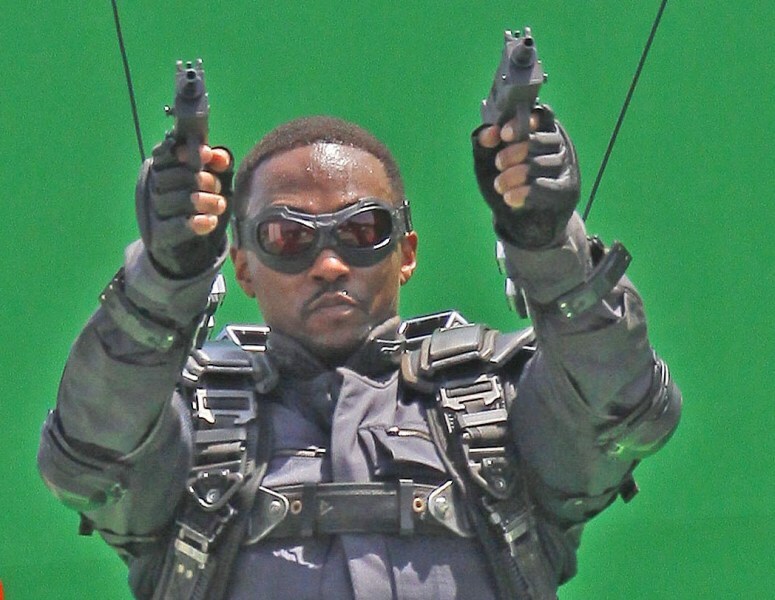 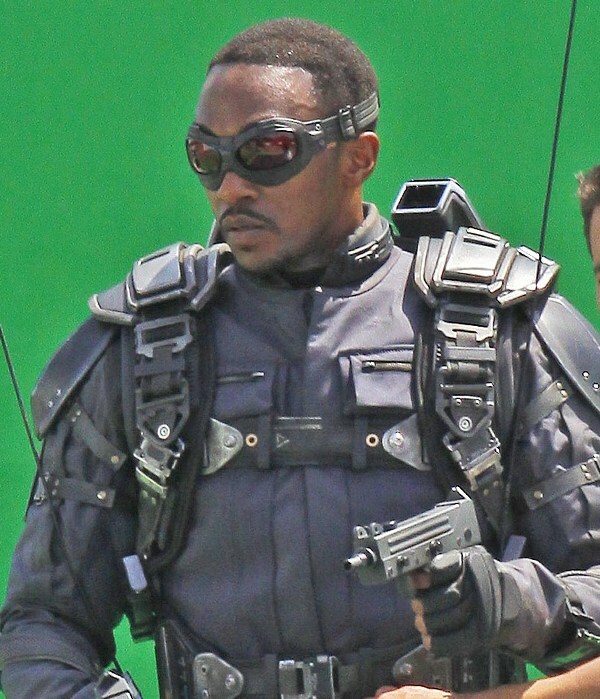 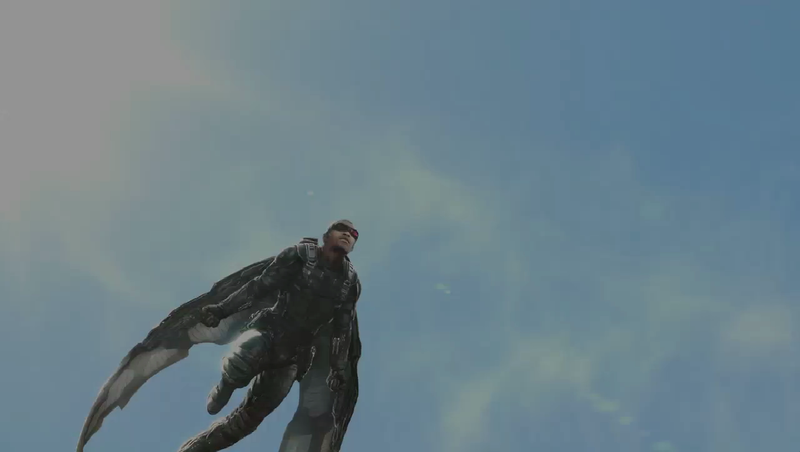 A few concept art pics below too to give you an idea of what Anthony Mackie's Falcon may look like in the movie! 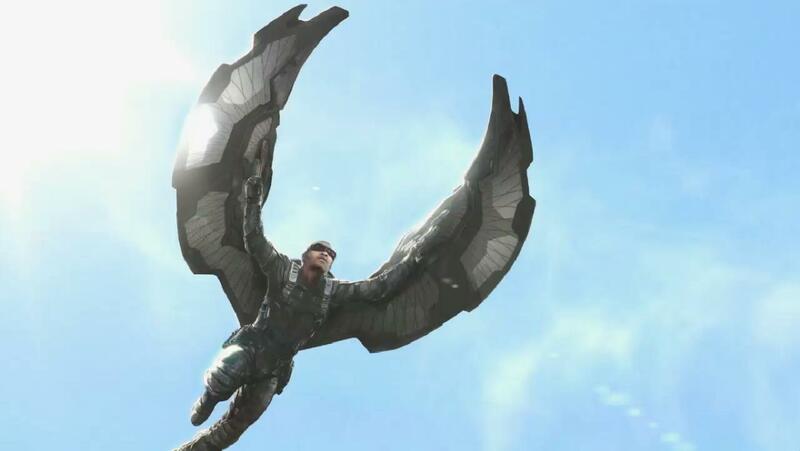 Not sure many fans will be happy with the modern military outfit and techno-wing concept, but we've yet to be too disappointed with a Marvel movie yet, so let's see what happens!